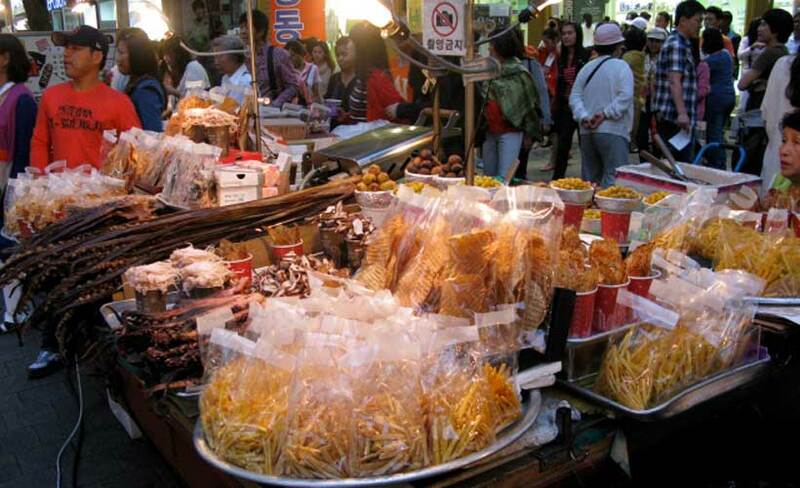 There are markets everywhere and for everything in Seoul! Years ago in the advertising industry, we used to joke that if a manager did a lousy job, they’d get a “promotion” to run the Seoul office. Well, things have certainly changed. Seoul has come a long way and is now a great city with a great vibe. 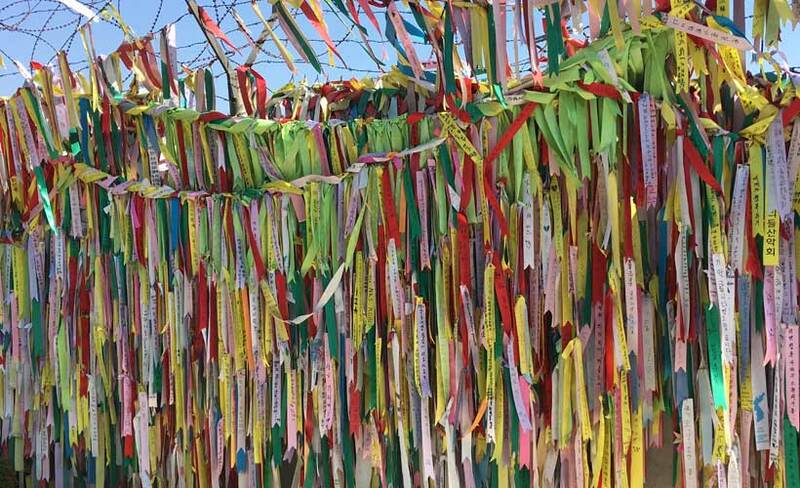 Having been there many times, here are four things to see if you visit Seoul and are stopping over. 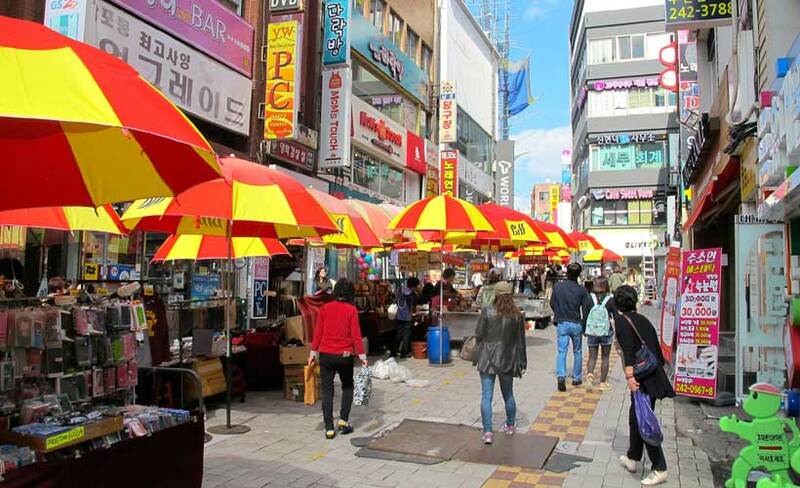 Hang out in Myeong-dong – or better still, stay there! This busy place is full of colour, smells restaurants, shops and has a real buzz. Even if you don’t like shopping, there are a good few hours to be had to stroll around, including the many barbeque restaurants off the alleyways. For about A$20, you’ll have a traditional Korean meal cooked at your table with a local beer. I often get asked where to stay in Seoul: the Seoul Orchard Hotel is a great 3.5-star option right on the edge of town. 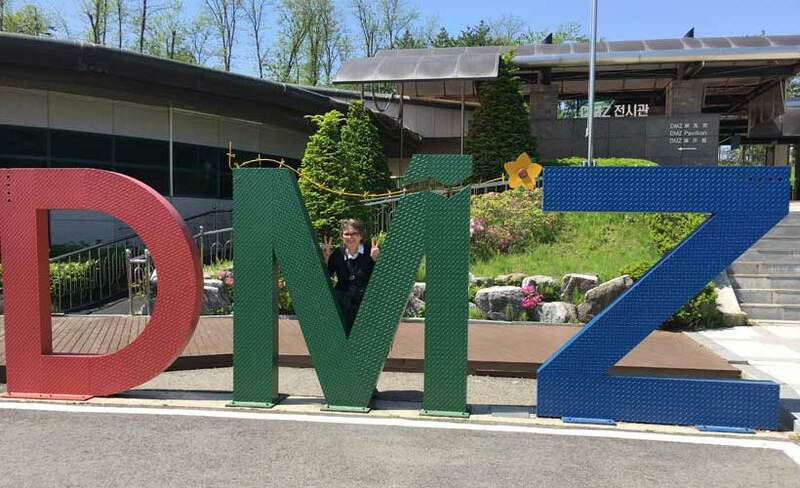 Take a trip to the DMZ (De-Militarized Zone) as a shared or private tour. It’s about an hour’s drive from the city and the highlight is a walk down one of the tunnels – three have been found so far, built by the North in readiness for an attack on the South. The walk goes for more than a kilometre and can feel a little spooky but it’s well worth the effort. 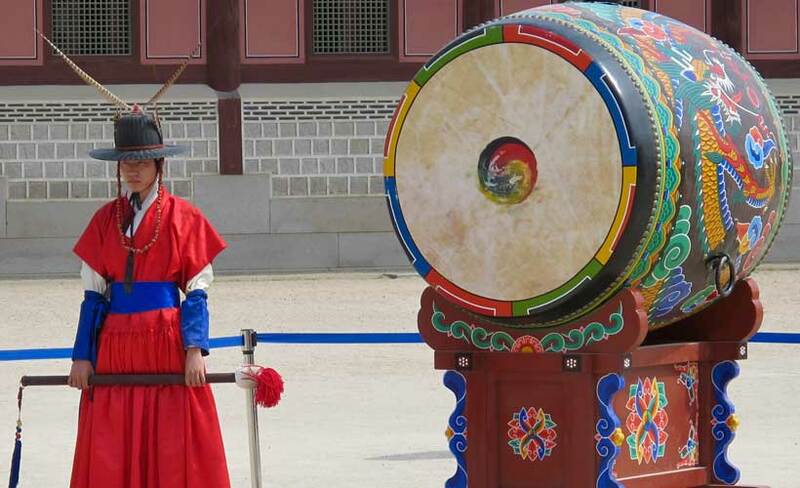 The Gyeongbokgung Palace is a must-see. 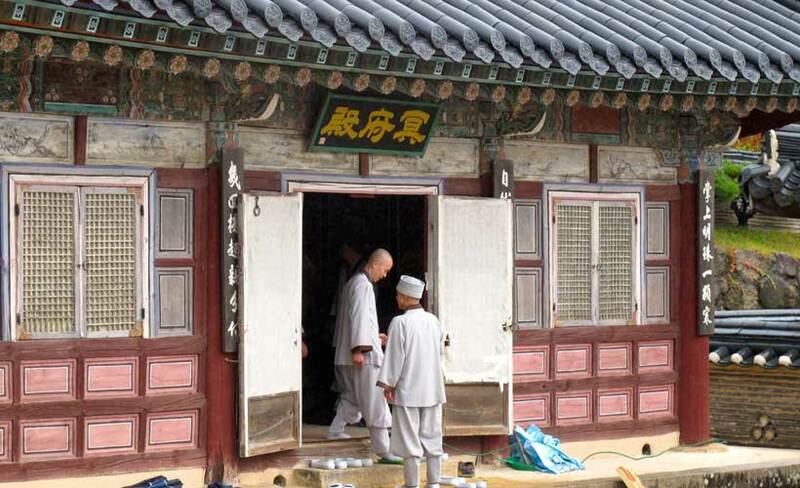 Originally built in the 14th century, it was the Joseon Dynasty’s main palace. If you really wish to learn about this remarkable residence, organise a guide from your hotel, or you can just walk around for a few hours and enjoy it on your own. Try and time your visit for the ceremonial changing of the guards. Stroll around Bukchon Hanok Village where there are hundreds of traditional wooden houses (hanoks), the only ones left in Seoul. It’s very quaint and great for craft shops, galleries and a coffee stop too. The locals are very friendly and may even invite you inside. Markets, markets and more markets! I love a good traditional market and Seoul has dozens of them – fish, fruit and veg, antiques, furniture, electronics, clothes and more. There’s even an official hop-on-hop-off bus tour that takes in the markets. Blue Dot Travel’s small group tour to South Korea and Taiwan or The Stans of Central Asia, which hubs in and out of Seoul. For more information click here.